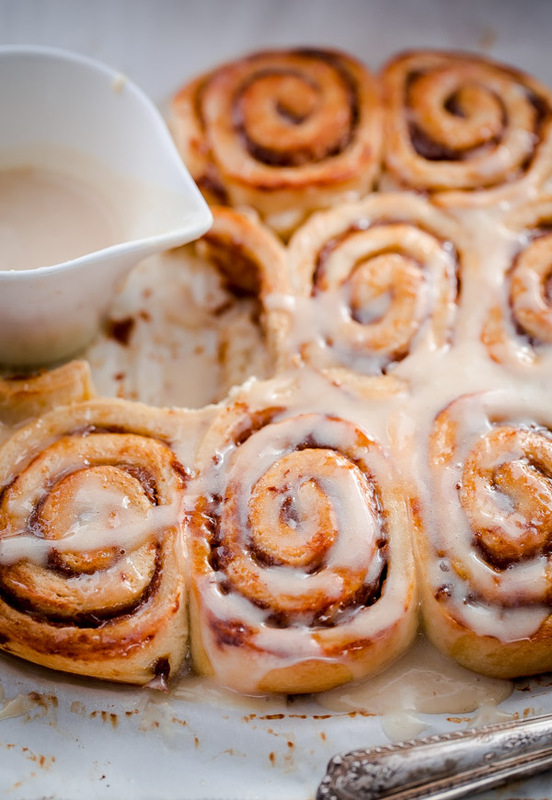 Pumpkin Butter Rolls with Creme Fraiche Frosting. 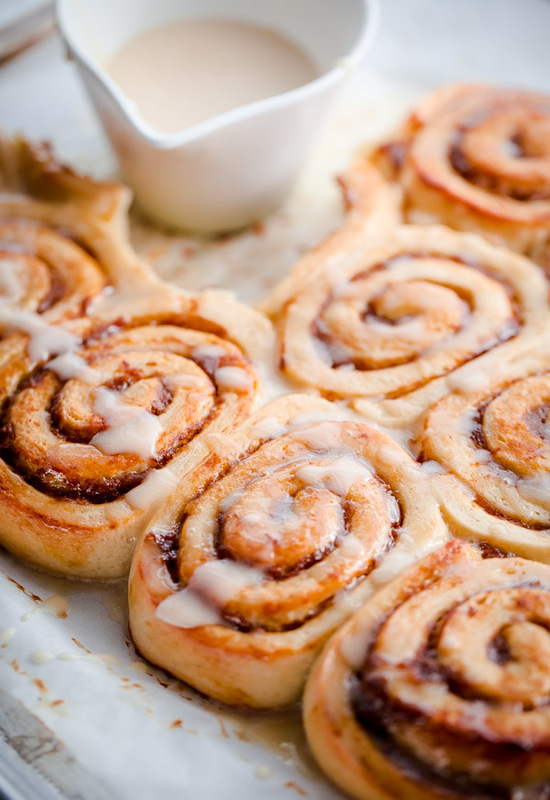 Breakfast rolls filled with homemade pumpkin butter and topped with sweet and tart frosting! Sweet fluffy rolls! Homemade pumpkin butter! Creme fraiche frosting! A fabulous cause! There are so many things to celebrate about today’s post. These pumpkin rolls are adapted from Julia Turshen’s new cookbook Small Victories. 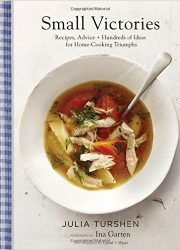 So many cookbooks have come out this season and this might be one of my absolute favorites! Seriously. The book is beautifully designed (the photos are gorgeous!) and full of approachable, yet elevated recipes. Everything from homemade merguez sausage with herby yogurt to potluck quinoa and berry buttermilk cobbler. I’m pretty sure Julia and I are kindred cooking spirits, because every recipe is right up my alley. The recurring theme of the book is enjoying small victories in the kitchen, whether it’s mastering the fear of yeast, making light and tender meatballs, or learning how to make homemade biscuits with your hands. It’s about celebrating the joy of cooking, creating, and most importantly, giving back. A few weeks ago, I was asked if I wanted to participate in Julia Turshen’s cookbook tour to help raise awareness for childhood hunger with No Kid Hungry and I immediately said, “YES!” Giving back has been on my mind a lot lately (especially with the holidays coming up! ), and I love being able to use this blog as a platform to share a great cause. If you have the ability or means to give (even just a dollar or two! ), you can donate to No Kid Hungry’s fundraiser here – each meal is a small victory and a little goes a long way. And now back to those pumpkin butter rolls! The original recipe in Small Victories was for raspberry jam rolls (the picture immediately caught my attention!) but since we are headfirst into the holiday season, I decided to give the rolls a Thanksgiving twist with homemade pumpkin butter. 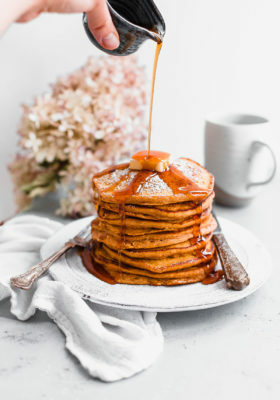 Think cinnamon rolls with pumpkin butter filling instead. Remember when I made these pumpkin butter pecan scones a few years ago? They totally remind me of those. The great news is that you’ll have leftover pumpkin butter. Small victory! See what I did there? If you’re going the extra mile to make rolls with homemade pumpkin butter, you might as well have some leftovers to show for it, right? You can slather the pumpkin butter on toast, swirl it into yogurt (so good! 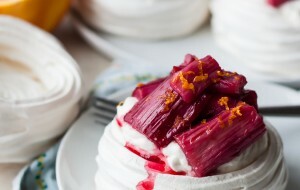 ), or dollop it onto pancakes or waffles. Also! I’m pretty sure you could use it in a cocktail or two. I wanted to make the pumpkin butter as easy as possible so you’ll be using one full (15 ounce) can of pumpkin puree (you could certainly use fresh roasted pumpkin puree too!). No awkward puree leftover. 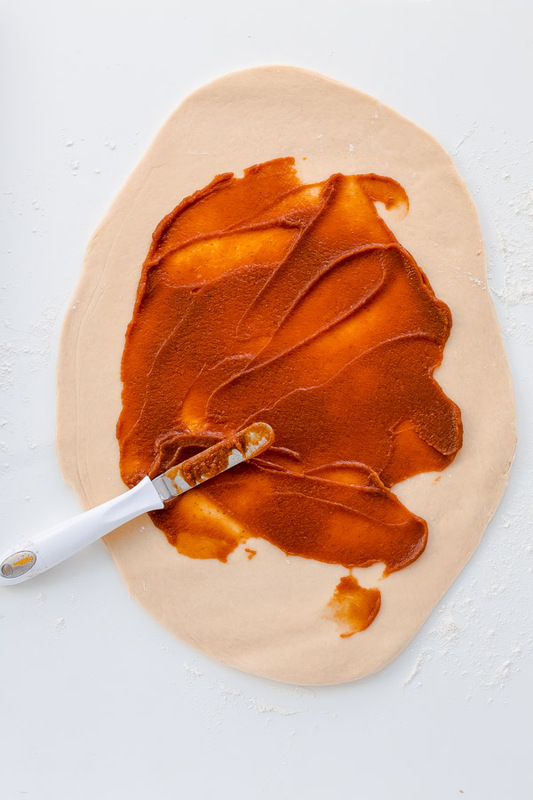 You can prepare the pumpkin butter days in advance to speed things up, or make it as you are throwing the dough together. The creme fraiche frosting was another hit! Tart, sweet, and perfectly drippable! I love traditional cream cheese frosting too, but this was a lighter (in texture, not calories) and more delicate alternative. 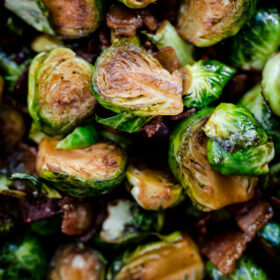 One of my favorite parts about the Small Victories cookbook is that each recipe is accompanied by “spin-off” recipes. So many spin off recipes! Prefer cream cheese? Substitute it for the creme fraiche. This dough isn’t any different. 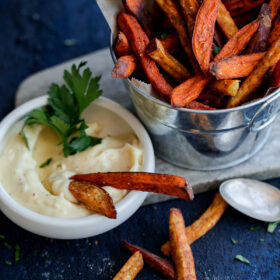 Julia offers SIX spin-off recipes for this recipe. I included four of them in the notes section – you can easily turn these into the original raspberry rolls, traditional cinnamon rolls, delicious garlic buns, or buttery dinner rolls. So many options for all occasions! I love the versatility. Don’t forget: if you would like to consider giving a donation to No Kid Hungry to celebrate Julia’s Small Victories thanksgiving, please check out this page! Any and all donations are significant, appreciated, and valued! Prepare the pumpkin butter: In a medium saucepan, combine all of the ingredients and mix well. It will be relatively thick. Bring to a low simmer and cook for 20 to 25 minutes, stirring every few minutes, or until the mixture has reduced and thickened. Set aside to cool completely before using. Store leftovers in an airtight container in the fridge for up to 2 weeks. As the pumpkin butter is cooking, prepare the rolls. In a small saucepan over medium heat, warm the milk until it is body temperature (you can also use the microwave for this). Transfer the warm milk to a large bowl and stir in the yeast. Let the mixture sit until the yeast is dissolved and looks cloudy (almost like miso soup), about 5 minutes. A few bubbles on the surface is also a good sign that your yeast is ready. Transfer the dough to a lightly floured work surface. Shape the dough into a large ball and knead it by pressing it with the heel of your hand and pushing it away from you, then immediately pulling it back, folding the top of the dough back on itself. Kneading is all about this push-and-pull. Turn the dough clockwise a little bit each time you push and pull it so that it gets evenly worked, and knead it until its surface is completely smooth and the whole thing feels both solid and soft at the same time, not unlike a baby’s bottom (probably my favorite line in this book). It will take a solid 5 minutes of kneading. Put the dough back in the large bowl and cover the bowl with plastic wrap. Let the dough sit in the warmest spot in your kitchen until it’s soft and puffy and just about doubled in volume, about 1 hour. Return the dough to the lightly floured work surface and use a floured rolling pin to roll it into a large ovalish rectangle measuring roughly 18 in [46 cm] long and 12 in [30.5 cm] wide. If the dough resists while you are rolling it, simply let it rest until it yields to the rolling pin; dough responds well to patience. 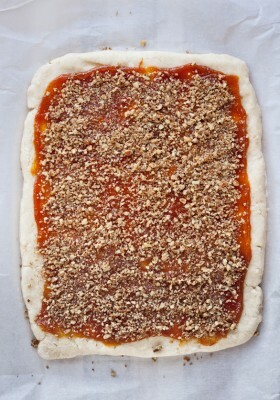 Spread the surface of the dough evenly with 2/3 cup pumpkin butter, leaving a ½-in [12-mm] border. Starting from a long side, roll the dough up tightly so you end up with an 18-in [46-cm] rope. Cut the rope into a dozen even slices (I like to cut it in half and then cut each half in half, and so forth, so that it’s easy to get even pieces). The ends might not have much pumpkin butter—you can still add them to the bunch to make a baker’s dozen. Line a baking sheet with parchment paper. 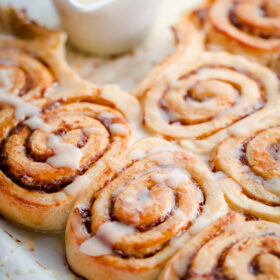 Arrange the buns, spiraled-butter-side up, on the prepared baking sheet in relatively even rows. The buns should be touching each other but not shoving each other and the seams on the rolls should be facing inward in the “huddle” so that they don’t unravel in the oven. Cover the buns loosely with plastic wrap and let rise at room temperature until they’ve risen a bit and are soft and puffy, about 1 hour. Or, so you can prepare them the night ahead, let them rise at room temperature for just 30 minutes, cover in plastic wrap, and refrigerate overnight. The next morning, pull them out and let return to room temperature, about 1 hour, before proceeding. Meanwhile, preheat your oven to 350°F [180°C]. Crack the remaining egg into a small bowl and whisk it with 1 Tbsp water. Uncover the buns and brush them with the egg mixture (I use my hands for this so I get to be very gentle, achieve even coverage, and don’t have to wash a brush afterward). Discard whatever egg mixture is left over (or save for another use such as a tiny omelet). Bake the buns until they’re beautifully browned and the exposed butter is caramelized, 25 to 30 minutes. While the buns are in the oven, in a small bowl, whisk together the powdered sugar, maple syrup, crème fraîche, and vanilla. Drizzle the hot buns with the crème fraîche mixture—this should be a wonderfully messy moment. Serve immediately (an even more wonderfully messy moment). These buns are best served warm out of the oven rather than at room temperature. If you know you will have extra buns, don’t top them with the crème fraîche. 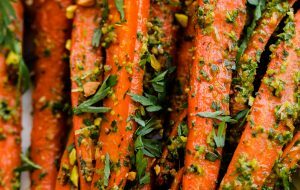 Store in an airtight container at room temperature for a couple of days or wrap tightly in plastic and freeze for up to 1 month (thaw at room temperature). Warm in a 350°F [180°C] oven for 10 minutes. Top the warmed buns with the crème fraiche mixture and serve. Rolls adapted slightly from Small Victories by Julia Turshen. Pumpkin butter adapted heavily from AllRecipes.com. 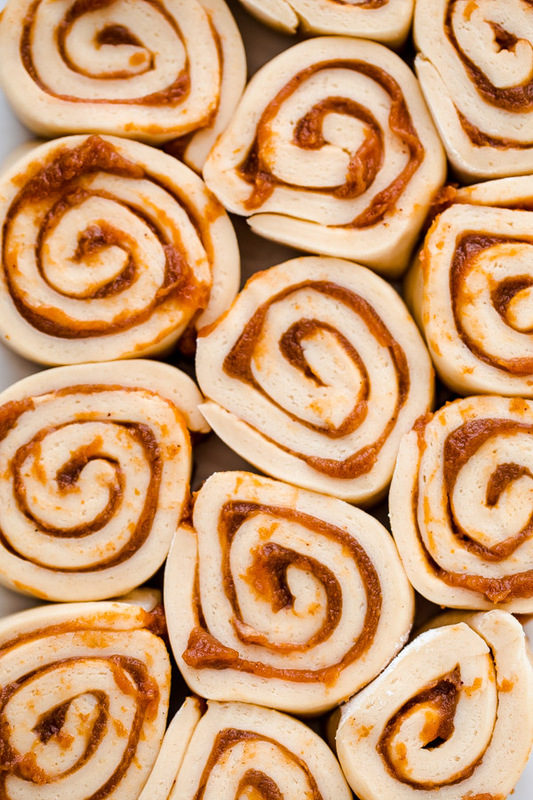 FOR RASPBERRY ROLLS: replace the pumpkin butter with 2/3 cup raspberry jam. FOR CINNAMON ROLLS: instead of spreading the dough with raspberry jam, sprinkle the surface evenly with a thin layer of brown sugar and shake over a very thin dusting of cinnamon, then roll it up and proceed as instructed. 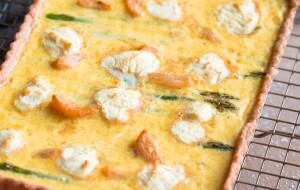 Substitute cream cheese for the crème fraîche in the frosting mixture. FOR TERRIFIC GARLIC BUNS: instead of spreading the dough with raspberry jam, brush it with ½ cup [110 g] melted butter and then sprinkle over six minced garlic cloves, a generous sprinkle of salt, and a handful of finely chopped parsley. 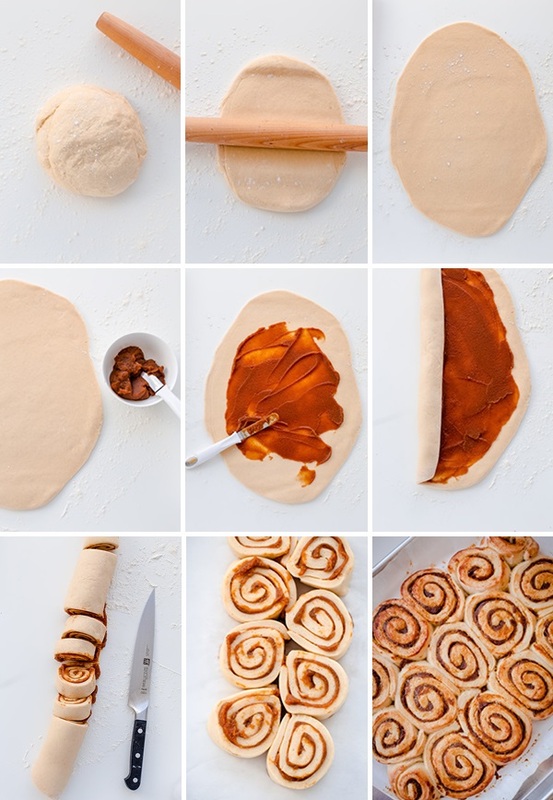 Roll up the dough and proceed as instructed. Skip the frosting! FOR BUTTERY DINNER ROLLS: divide the dough into a dozen evenly sized pieces and form each into a little ball by rolling it between your hands. Transfer the balls to a parchment paper– lined baking sheet, arranging them so that they’re touching each other. Cover with plastic and let them rest and rise for 1 hour. Uncover, brush with egg, and bake in a 350°F [180°C] oven until golden brown, about 20 minutes. Brush with melted butter instead of frosting. I feel so inspired by this recipe and you make it look so simple and easy. it’s a Decadent and sweet treat for this holiday season. These are so gorgeous! Love the flavour! Hi Laura, These look delicious, and I like your link to No Kid Hungry on this, too. ? These look absolutely delicious and sound like the perfect holiday treat! Yum! 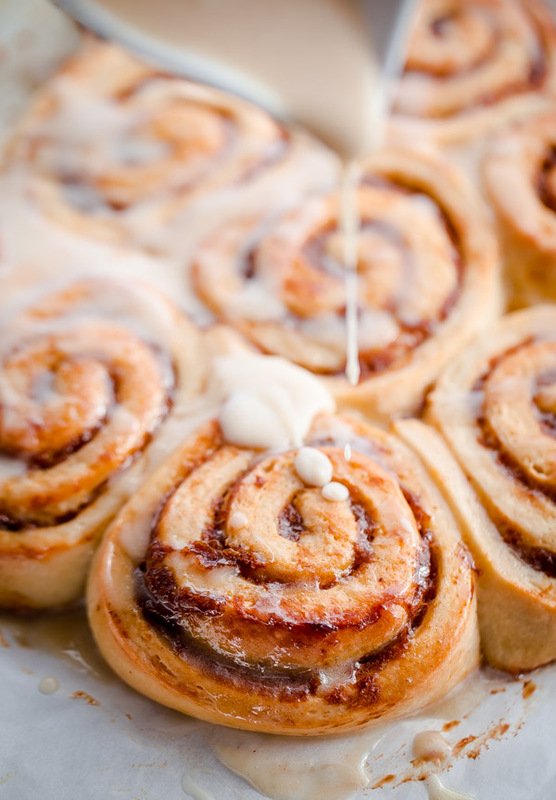 These cinnamon rolls look so good – I’m thinking Christmas morning for sure. This year I had such trouble finding pumpkin that I stocked up – like a lot, so i’m all set lol. I also am off to purchase the small victories cookbook – thank you for the recommendation! I love how the fall brings out anything and everything pumpkin. This is so perfect for Thanksgiving morning. Yum!